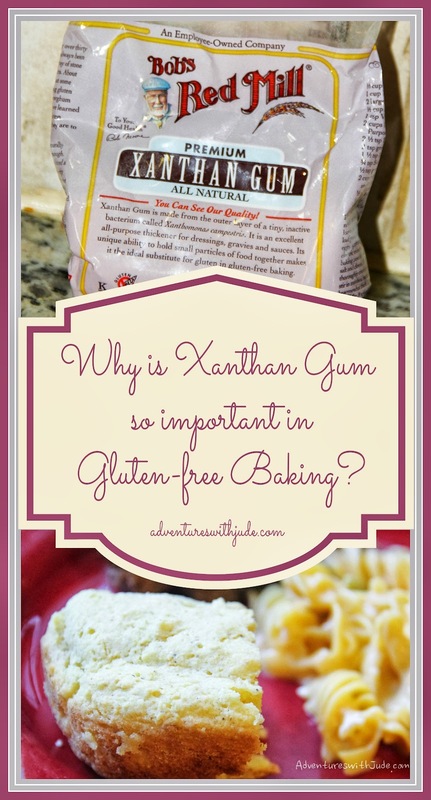 Adventures with Jude: Why is Xanthan Gum so important in Gluten-Free Baking? Why is Xanthan Gum so important in Gluten-Free Baking? 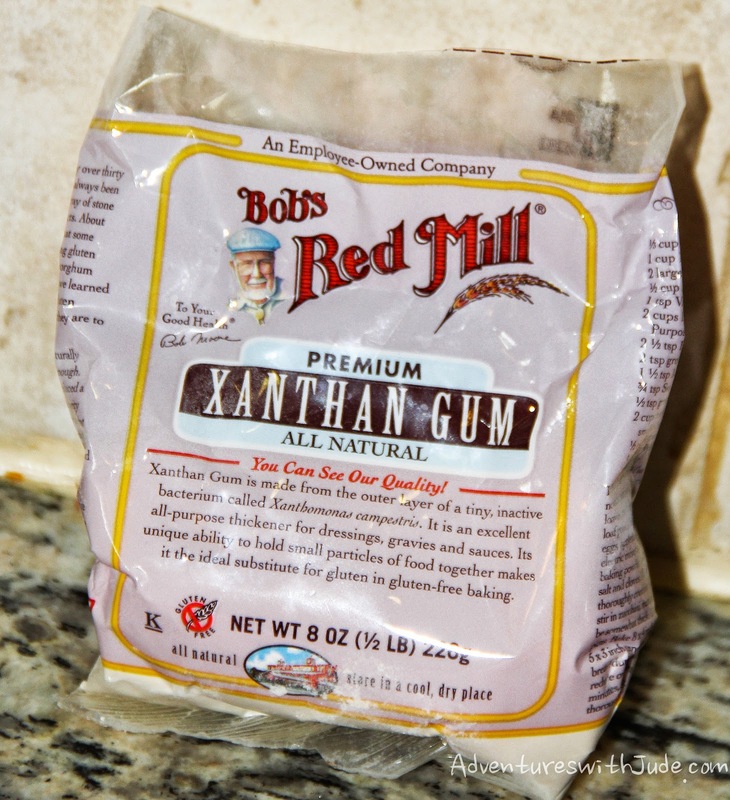 Xanthan gum is is a polysaccharide secreted by the bacterium Xanthomonas campestris. It is used as an additive to many foods. I know a number of people who think it is just terrible that it is added to things, it's just "wrong." Well, there are plenty of low-quality foods that use it as a thickener and bulking agent, but after making gluten free baked goods for the last eight years, I can tell you it's not "wrong," is a relatively natural product, and it is the salvation of many baked goods I've made. Which leads to the questions, what is gluten, and what makes it such a big deal? Gluten is a protein found in wheat, spelt, barley and rye flours. (Oats are often off-limits for those avoiding gluten, but not because they inherently contain gluten. It is usually due to farming, harvesting, and milling practices that they are unsafe. There are gluten-free oats out there.) Gluten is exactly what it sounds like - gluten is the Latin word for "glue." Gluten provides a sticky matrix that helps air bubbles from leavening stay put so you have fluffy pancakes, and your sandwich bread isn't a pancake. It also helps all your ingredients stay together, so that you are eating a slice of cake and not a plate of crumbs. So with 1 in 133 people being diagnosed with Celiac Disease (Neal being one of them), and umpteen more who have non-Celiac gluten intolerance, there is definitely a need to figure out how to make baked goods come out. Jude was allergic to wheat until recently (proof God has a sense of humor: Jude outgrew his wheat allergy about three months before Neal was diagnosed with Celiac disease), and while he was nursing that meant I was wheat free as well (plus all the other things he was allergic to - soy, eggs, milk, and nuts). I could live without cheese, and omelets are overrated, but the thought of a year (or more -- he was 2 1/2 years old before he weaned) of no baked goods was not going to leave mommy happy. When Luke was in fifth grade, he did a Science Fair experiment that examined gluten free flours and how well an applesauce cake made with them compared to a regular one. Luke's project was a natural extension of the experimenting I was doing to figure out recipes that weren't "good for being gluten free," but plain old "good." You can read his report and check out the pictures of the cakes and find out all the details about the variables he chose. I can sum the entire process for both of us up in one word -- crummy. Why did everything fall apart? Well, bottom line, at least for Luke's project, was there was neither gluten nor a sufficient replacement. One of his cakes added rice protein powder to mimic the protein gluten provides, but rice protein isn't as pliable and the cake crumbled. 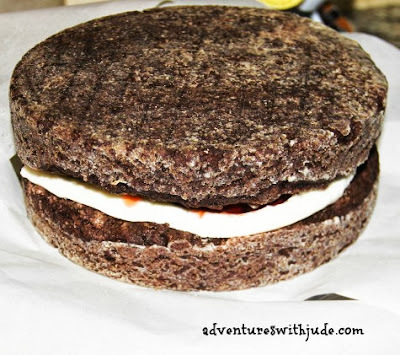 Plus, it just didn't have enough oomph to hold the cake up and the fluffly wheat-based cake is less than half as tall in the gluten free version. You can substitute combinations of flours and starches like rice, sorghum, potato, tapioca for wheat flour and get something cake-like, but clearly, there's something else the recipe needs to be successful. This is also a vegan cake - no eggs, no milk. Flour, sugar, salt, oil, water (ok, coffee), some cocoa instead of apple-friendly spices, but also xanthan gum to help capture the gases that baking soda + vinegar put off. (You can get my recipe here.) While it's two layers tall (and filled with cherry pie filling!) you can see how thick each cake layer. As much as I would love to (and probably could!) 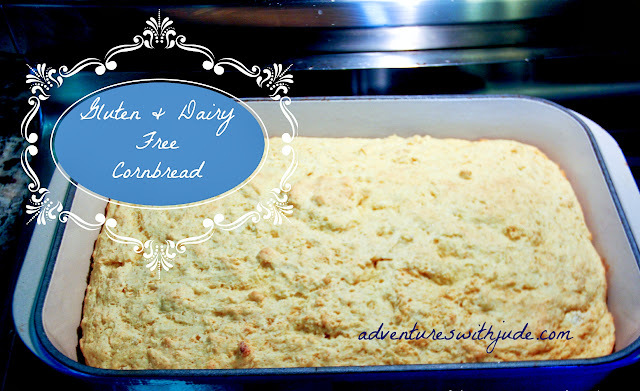 live on cake alone, my gang also loves cornbread. I've tried so many recipes over the years, and finally have a good one to share. It fits in with this post because it also uses xanthan gum to capture the air produced by vinegar + baking soda and baking powder + milk. This recipe makes a large pan (11x14) and can be halved for a 9" square pan OR a 9" cast iron skillet. Since I have one teen and one almost teen son, I never make less than a double batch of anything. Note: Always make sure ingredients are safe for your allergies! I've included the names of the brands we use and trust, but always make sure to check them for yourself. Preheat oven to 450*F. Place your pan in the oven to preheat along with the oven. You want to use a heavy pan - either a ceramic dish, or a cast iron skillet - that can be safely heated when empty. A hot pan is important for getting a good crust on your cornbread. In a large bowl, mix together all the dry ingredients. 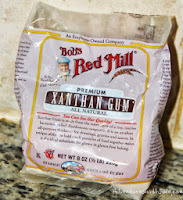 Make sure everything is well combined - you want to make sure the leavening and xanthan gum is well distributed. When your oven (and pan) are hot, remove the pan from the oven. Carefully melt the margarine in the pan, moving it around with the edge of a spoon so that it coats the entire pan. Mix together the wet and dry ingredients. Stir until combined, and pour into pan. (Batter will be thick and fluffy.) Spread the batter to the edges of the pan, smooth, and place in oven immediately. Bake for 20-25 minutes, or until a cake tester or knife inserted in the center comes out clean. Allow to cook for 5-10 minutes. Cooling is VERY important for gluten free items. It allows everything to set and the gum to gel. It will still be pretty hot, but it will cut in a clean line more easily. Serve alongside any meal and enjoy! My menfolk like theirs plain; I like my piece split and pat of butter tucked into the middle. Did you say bacon grease? Count me in! I've read recipes that stud the cornbread with bacon, but I don't like things in my breads. Maybe cheese or cinnamon (I LOVE cheese biscuits!!) but I think that's because it blends in texture-wise. (And I wonder where my kids get their sensory quirks from...LOL) I wonder how it would be as a topping. I can sometimes live with "stuff on top" --struesel yes, granulated sugar or jimmies, no. Back to the lab...I'm sure Matthew wouldn't mind being a tester. 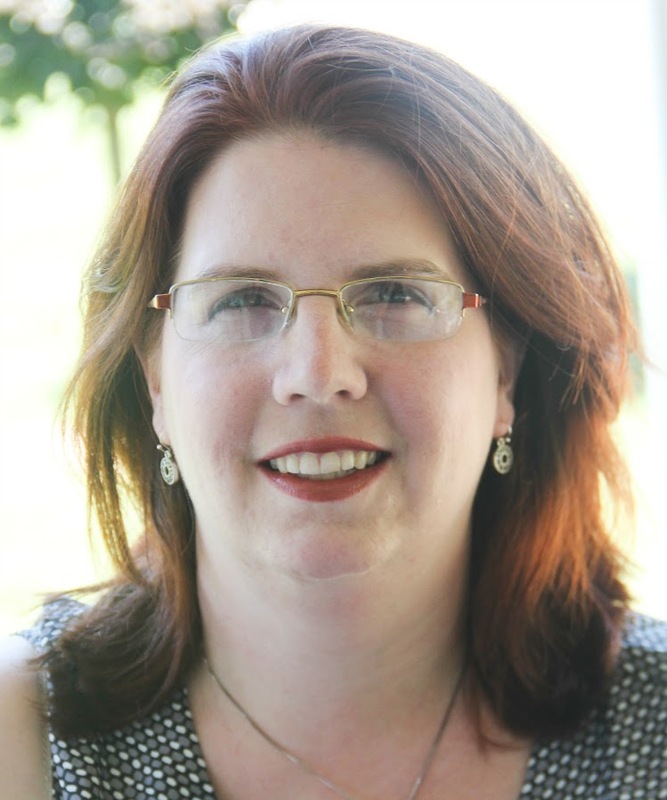 Hi Meg, I love these recipes ideas, I am learning to eat less carbs so all this helps. And thank you for including the linky on your post, That is really nice. I checked and I am following you on Pinterest, Twitter and FB. Hope to read more recipes soon. Have a great day! I love cornbread! 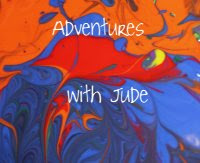 Thanks for linking up at Food on Friday!